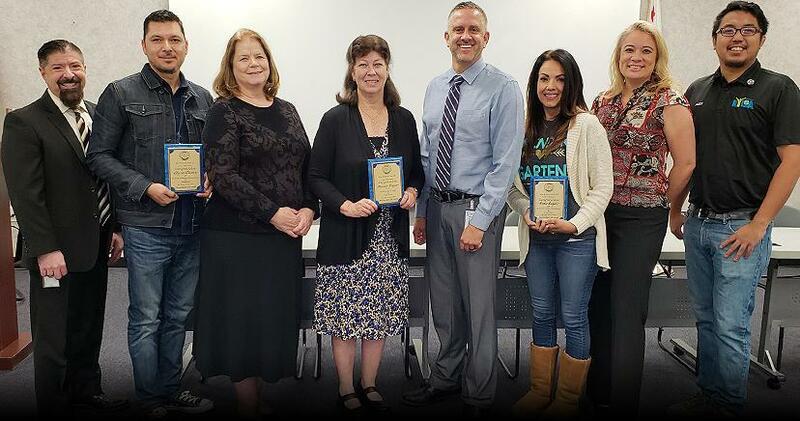 Rotary Club of LE Teacher of the Month honorees: ALFREDO ALVAREZ (Donald Graham ES), MAUREEN NEEPER (Withrow ES), ROSIE REGAN (Railroad Canyon ES). Congrats! Congrats to our Spelling Bee Champs! AVA CLEARY, Gr. 5, CCE—1st Place; DIEGO GARCIA, Gr. 5, RRC—2nd Place! Please support your child's educational program by joining our PTA! Make-up picture day is October 9th. 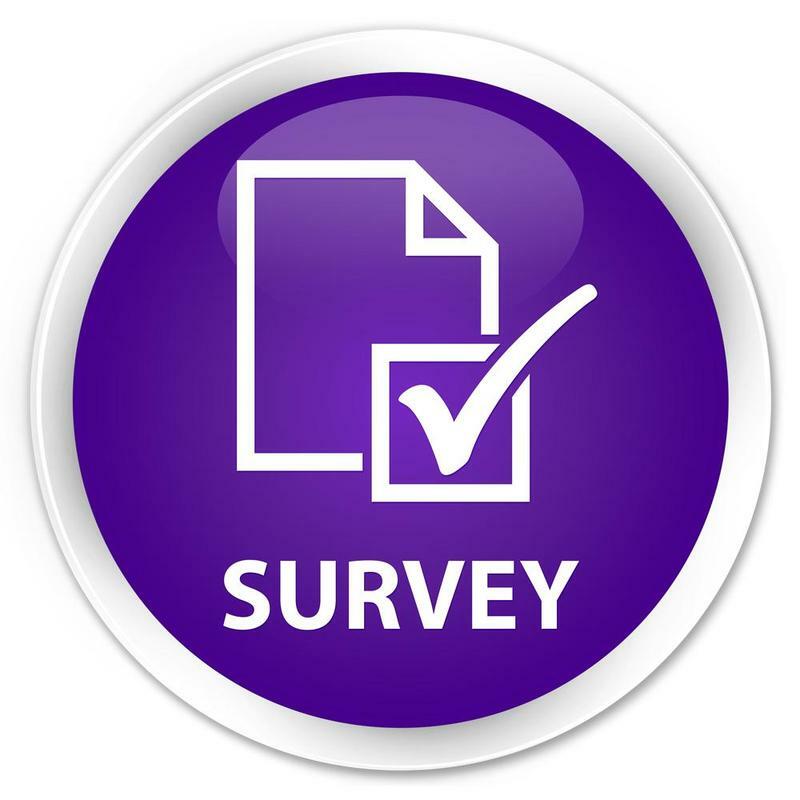 Tell us what you think by completing an online questionnaire…Díganos que opina llenando un cuestionario en línea. Announcing District & Site 'Employee of the Year' and 'Teacher of the Year' Honorees! Join us Wednesday, May 8, 2019, 3 p.m., at Pins and Pockets, Lake Elsinore to celebrate E.O.Y. & T.O.Y. honorees and district retirees. Admission is free!